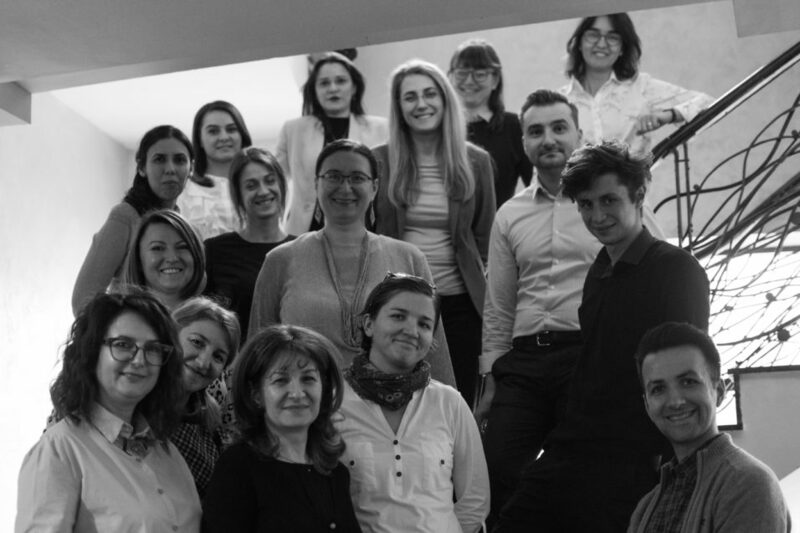 On 6th February, the masterclass ,,We are all designers’’ dedicated to HR and L&D practitioners was held by Elvira Kalmar, Head of People and Organization Development at Telekom Hungary at Hotel Siqua. Noosfera has granted The Game-Changer Trophy to Elvira Kalmár’s as recognition for her contribution to the development of the Organisational Design Community and for outstanding impact in transforming the business environment and people mindset in Central Eastern Europe. Former The Game-Changer prized people: Tracy Fenton (WorldBlu), Stelio Verzera (Coccon), Perry Timms (PTHR), Nathan Ott (The GCIndex). 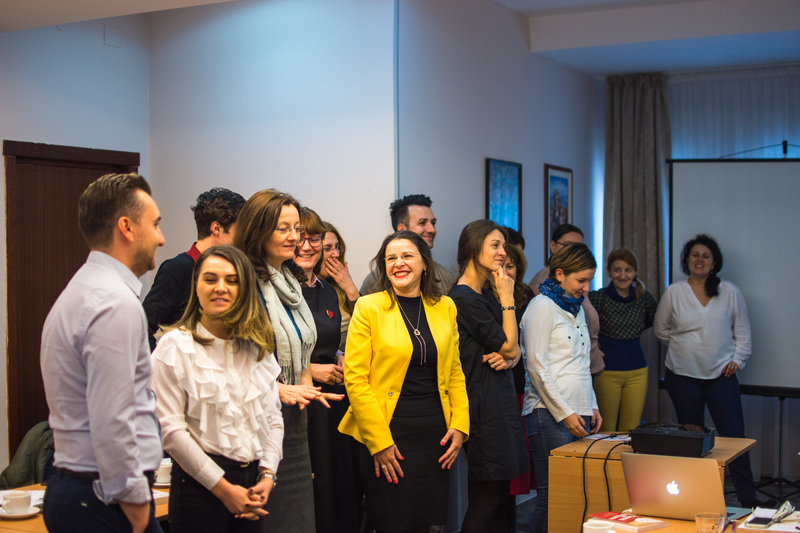 Our masterclass described the role of the HR in the business process, starting from work designing, keeping the people enthusiastic and the inputs in the strategy that a HR Business Partner or an HR within the organization can bring. Elvira presented the idea of focusing on the part of the organization which brings value to the organization through ,,Organizational Design’’ and implementing new strategies using management systems, work crafting, compensation and benefits or structure. The new methodologies, like building an agile/adaptive people and organisation brings light to the role of the HR in the process of enhancing and changing organizations. Elvira described the process she went through at Telekom and offered a lot of examples of doing it better using different models and tools that you can take in sight for experiencing the change. The Organisational Design it’s a method for solving particular human problems, which is getting more individuals with knowledge and diverse interests for achieving collectively results that they can not manage as individuals. Human Resources practitioners have the role of identifiy, plan and develop the organizational capacity which can make the organization deal efficiently with the current challenge. The Organisational Design helps us identifiy, organize and plan our current activity, starting from the roles of the people, resources, structure, culture, reward, processes and even mindesets. In conclusion, HR Role is changing, becoming more and more complex and the need to adapt is ongoing, from changing the mindset to the tiny bits of the organization.